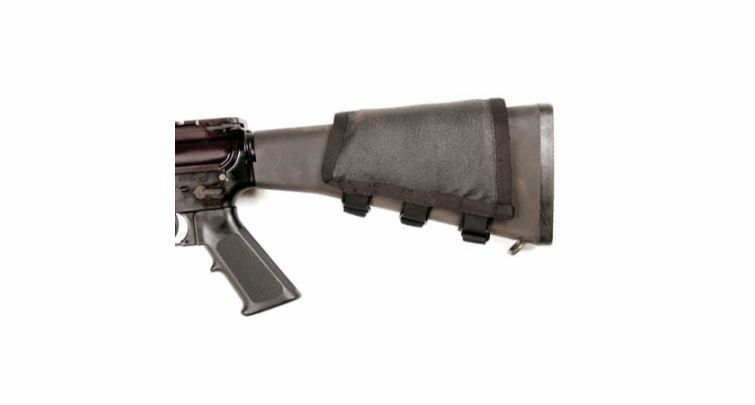 The AR-15 Cheek Pad is height adjustable for proper eye relief and features a cutout for use with AR-15/M16 rifles. Area: 5” x 6 3/4” = 33 3/4 sq. in.